All of our teams will be wearing our anniversary patch. 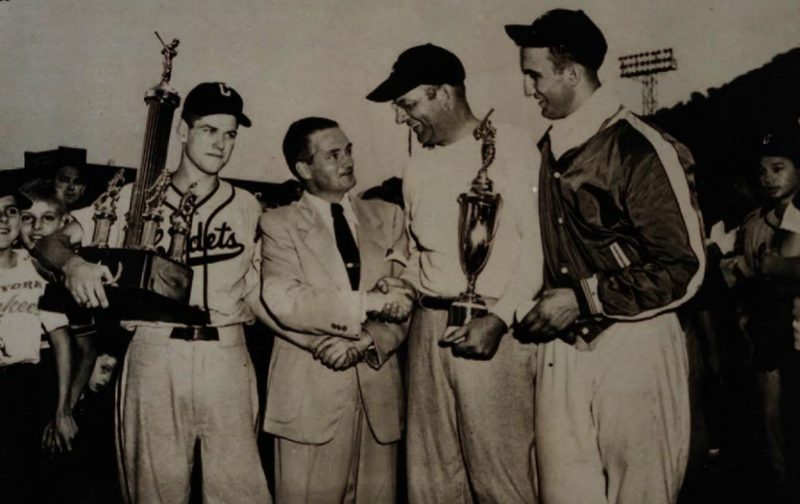 1950 AABC Champions. Present in picture are Jim McElroy, AAABC President, Dan Hill and Frank Torre. 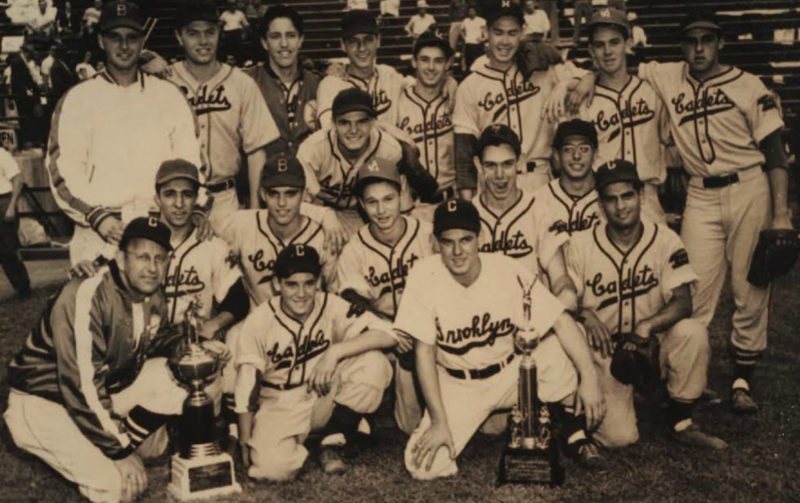 The Rockaway Cadets with Brooklyn Cyclone King Henry. 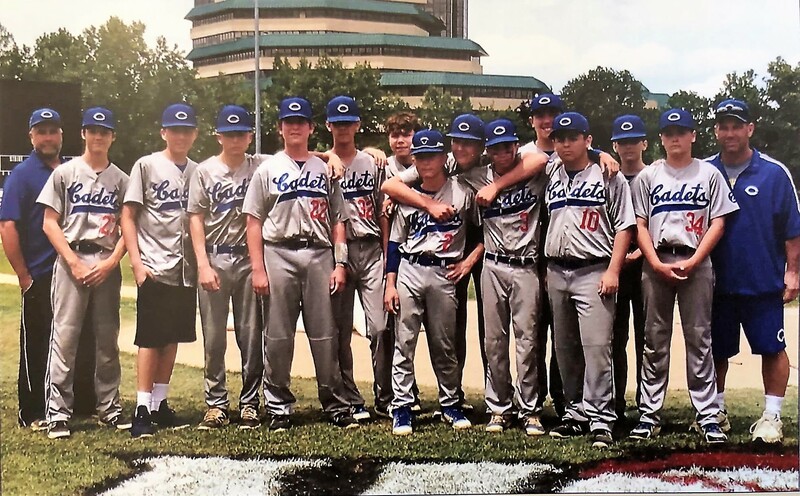 The 15u team participated in the A.A.B.C. 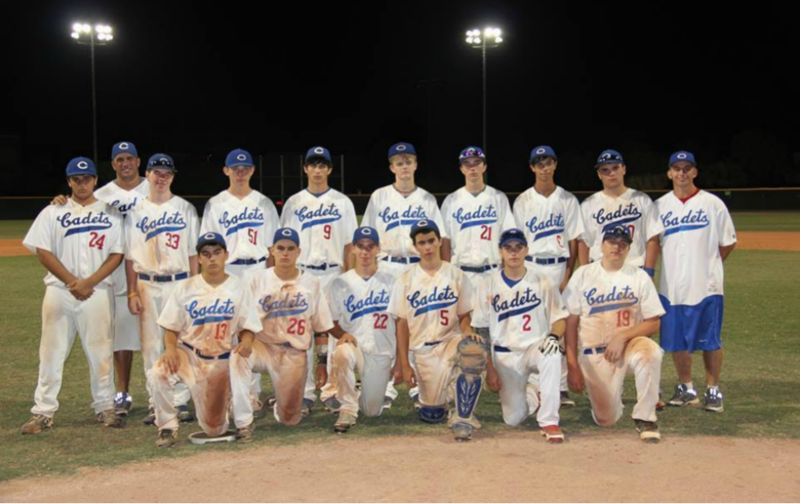 2013 Ken Griffey Jr. World Series in Surprize, AZ. 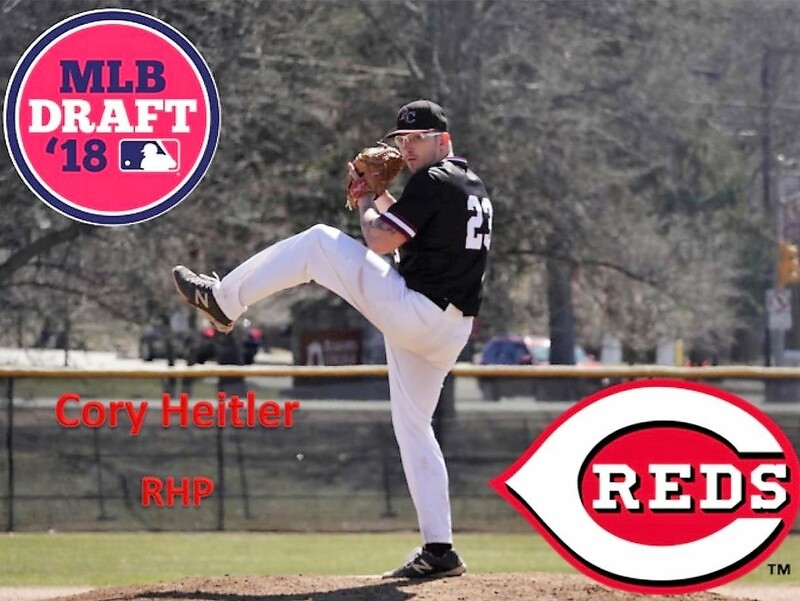 Cadet product Cory Heitler drafted by the Cincinnati Reds in 2018. 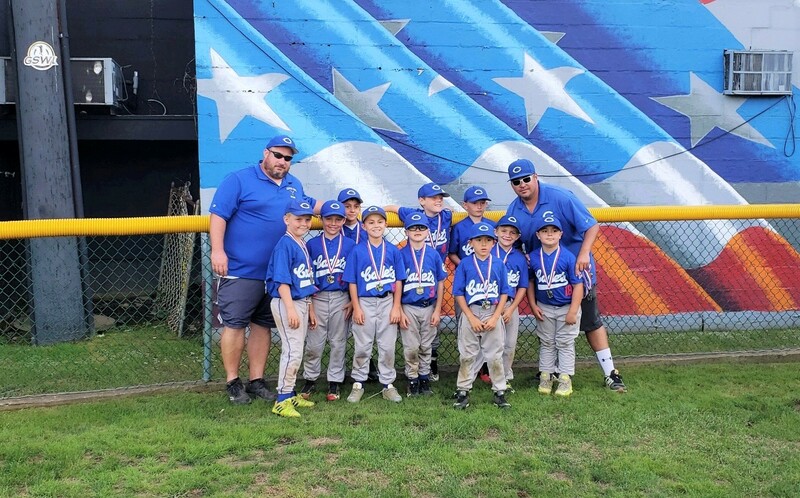 2018 James McElroy Tournament runner ups Pee Wee division. 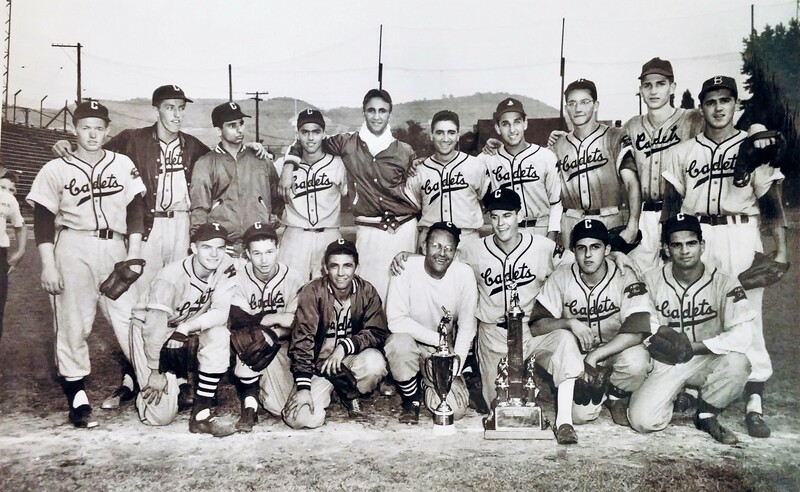 The Cadets Baseball Club, which was formed in 1944, is the oldest continuous sandlot baseball organization in the State of New York and possibly the United States. We are celebrating our 75th. year of community service in the five boroughs of New York City. 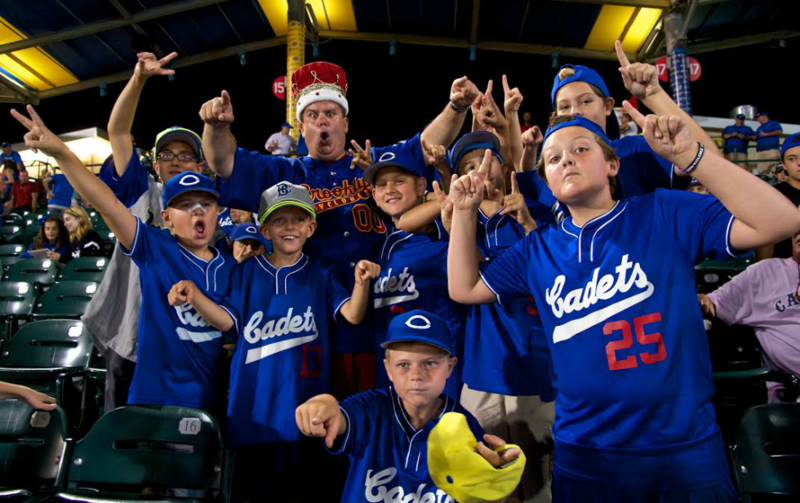 The Cadets have educated young people through baseball, building character, good citizenship and developing the health of mind and body. Our motto, "Good citizens tomorrow through clean sports today." 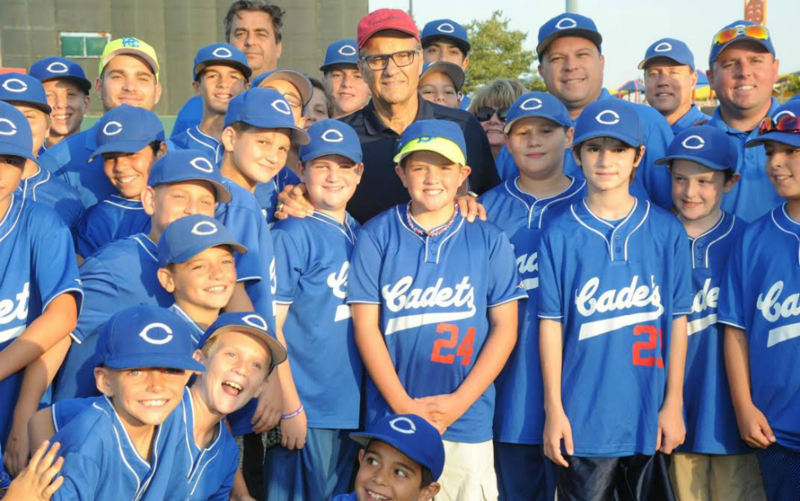 The Cadets organization is proud of the many championships which have been won on the baseball field over the years and is equally proud of its alumni which include Joe and Frank Torre, Matt Galante, Rico Petrocelli as well as architects, engineers, attorneys, CPA's, firefighters, law enforcement officers and educators. 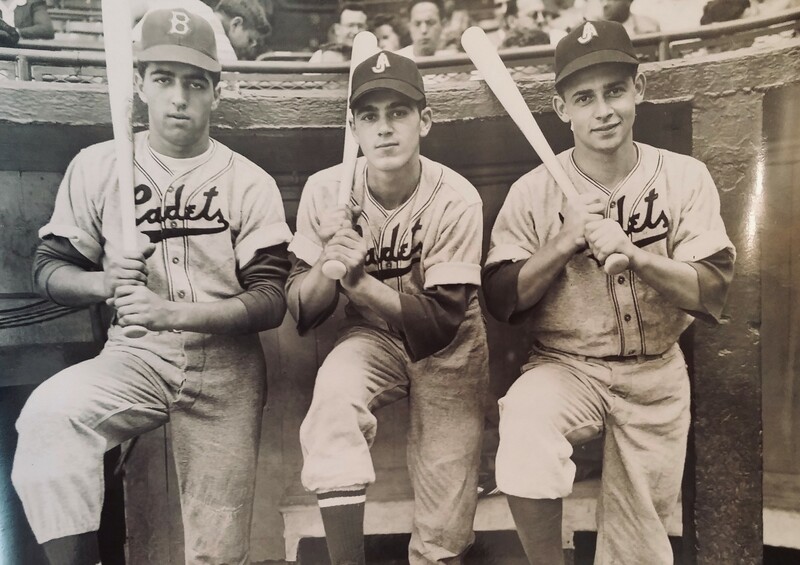 If you're an alumni of a Brooklyn, Rockaway, or Staten Island Cadet team from (1944 - 2018) we would like to reconnect with you. 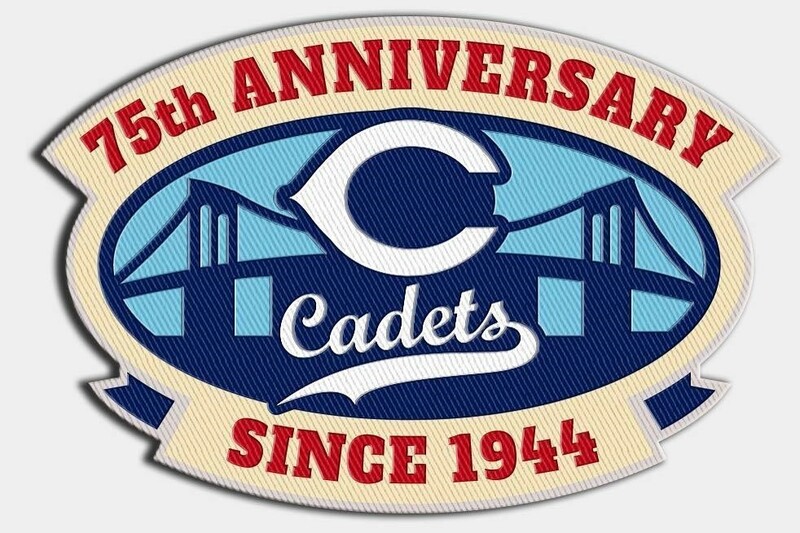 Alumni please email your contact information to Cadetsalumniassociation@gmail.com and someone will contact you. For additional information about our program please contact Robert Muccio at (917) 608-6106.